Earlier this year, the Telecom Regulatory Authority of India (TRAI) developed an anti-spam app which allows users to report spam calls and messages, and later wanted Apple to list the app on the App Store. Apple denied TRAI’s request and after which the telecom regulatory authority gave Apple a deadline of January 2019 to approve the app or else, TRAI will direct telecom operators to deactivate Apple devices if it fails to comply. 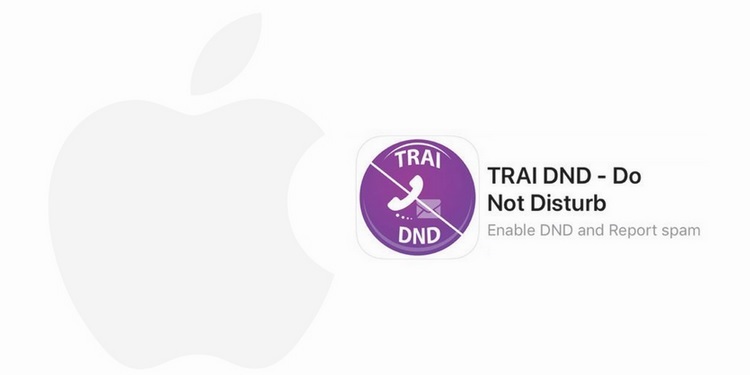 After contemplating legal action, it appears that Apple has acceded to TRAI’s demand and has finally approved the TRAI DND app which is now listed on the App Store. News of the app’s arrival on the App Store was confirmed by an Apple spokesperson to VentureBeat. 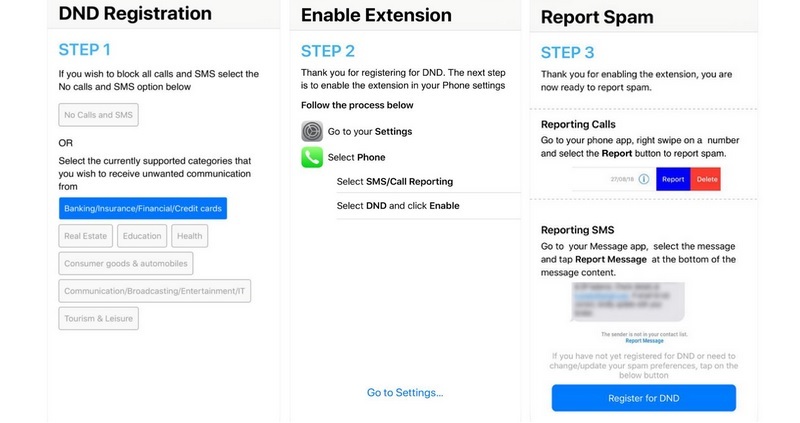 As per the TRAI DND app’s official description on the App Store, it will allow users to stop spammy calls and messages from telemarketers by reporting about the incidents to their respective telecom operator. To take advantage of the app’s anti-spam feature, users will have to register their mobile number for the do-not-disturb service, after which they can report spam calls and messages. The registration process on the app is directly linked to a telecom operator’s customer support service and might take up to 7 days for a number to be registered and activate the DND feature. It must be noted that the app won’t block calls and messages from entities that users have subscribed to or whose services they actively use, such as their banking institution, cab-hailing service, food delivery apps, etc. As for the reporting procedure, once users flag a call or SMS as spammy, the app will automatically create a complaint registration SMS that will be sent to the telecom operator on a toll-free number which is 1909.